By now, 2016 has hopefully washed out of everyone’s systems, and we are ready for a new year full of new hopes and new beers! But before I close the chapter on the year that was 2016, I wanted to take a quick moment to recognize some excellence in brewmeistering that shouldn’t be overlooked. 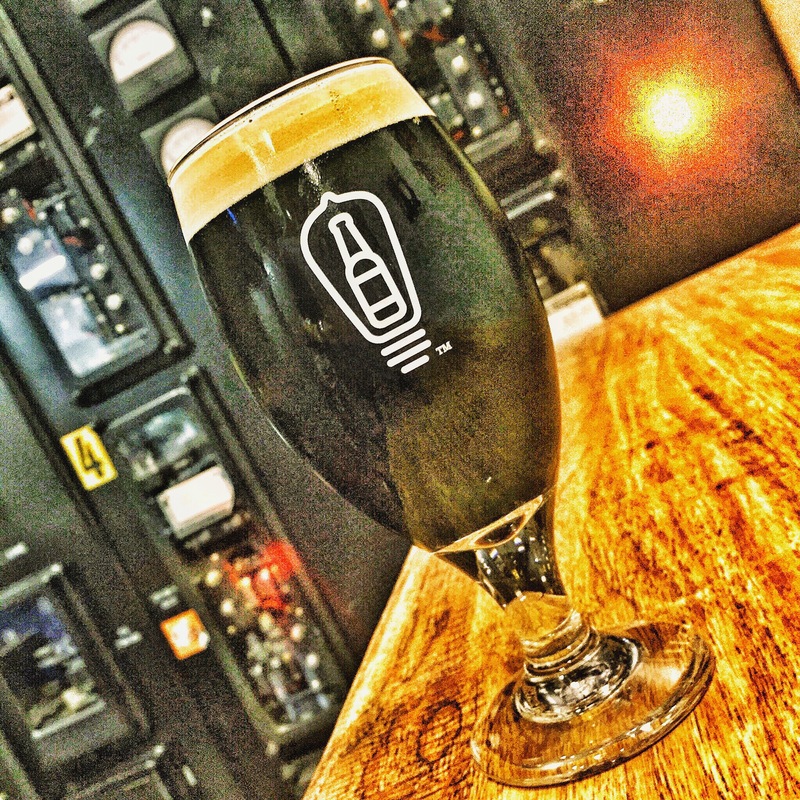 With the advent of apps like Untappd, it’s become so easy for people to rank, rate and comment on others’ work without ever taking the time to step back and really look at and appreciate some of the liquid accomplishments that we all enjoy and love. Sure, the best beer is the one in your hand, but when you collect beers like I do (by collect beers, I mean collect tastes, flavors, beer names, abvs..sorry, I’m weird) it’s important to take the time to make some sense of all the data that’s been collected. While my recent posts have focused on beers that received ratings of 4.5 and higher, this post focuses on those beers that were just a step-above the average beers I drank this year. The bulk of beers I drank this year received a rating of 4. For me, if you are a brewery and you are not brewing a line-up that averages in the 4s, you don’t belong in the business. Your friends like your beers and they like any beers…Thankfully, there are a slew of breweries across the country (and even the world…one brew from the Other Side made this list…) that are consistently putting out fantastic beers and even when they are experimenting, they are using the experiences to learn, revise and perfect the liquid goodness that we all then get to enjoy. 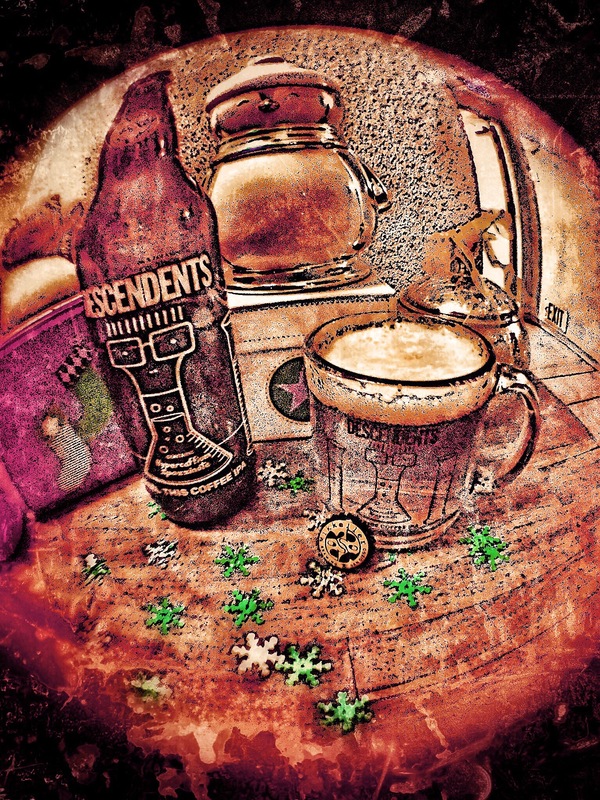 Brown Ale: This is a style I don’t usually drink, but anomalies exist…And this year one such anomaly made this list. Witbier: One of my least favorite styles of beer. If it makes my list, it’s a must try for style lovers…The lone specimen is a textbook example of the style. Lagers: Me and Lagers are like Britain and the EU…that is to say that we really don’t like each other, but when push comes to shove, we can make nice…The fact that there are Lagers, plural, on this list; even amazes me…two? Sours: Though I am not a huge fan of sours, I will always give credit to fantastic brewmeistering. The 3 sours that made this list are well worth seeking out. Stouts: This grouping can be further sub-divided into Stouts, Milk Stouts, Oatmeal Stouts, Coffee Stouts and all manner of Imperial Stouts. This year proved once again that I LOVE STOUTS! And from the wave crashed shores of sunny Southern California to the Windy City of my birth, America’s Craft breweries are turning out some fantastic boundary pushing brews. The 12-pack I’m serving up is a bevy of all manner of that rich, thick, roasty goodness we all love. IPAs: This grouping can be further sub-divided into IPAs, Double IPAs, Triple IPAs and Black IPAs. The Black IPA sub-category encompasses Black IPAs and Double Black IPAs. It’s pretty obvious from this list what my favorite style of beer is…Unlike Sammy Hagar, 55 is a number I find pleasing and easy to remember. 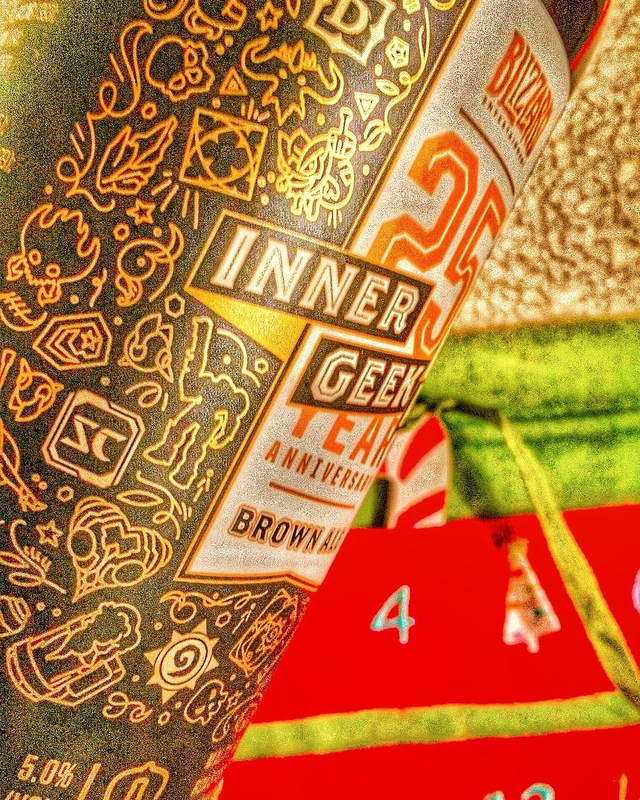 This year there were 55 IPAish beers that deserve a nod for being just a notch better than the rest. The 83 beers that made this list are divided into Style. Beers within each style are listed alphabetically by Brewery then ABV where applicable. If you are reading this, chances are that you’ve tried most of the beers on this list. And on the off chance you haven’t, you really should as these are some excellent examples of their individual styles. Hope your New Year is full of new beer! Anaheim’s Legends Craft Brewery has one of the nicest Tasting Rooms in the OC. Fact: Southern California and the Chicagoland Area are absolutely killing this style right now! Basically if you see any Stouts from Beachwood, Pipeworks or Solemn Oath buy them immediately. 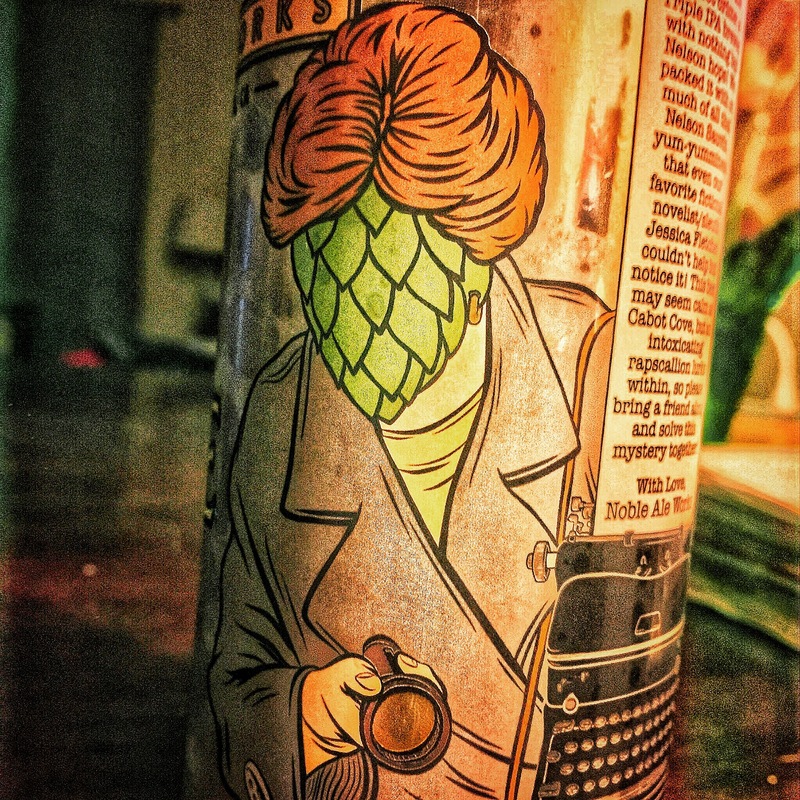 Brewery: Barley Forge Brewing Co.
Hops, hops and more hops! 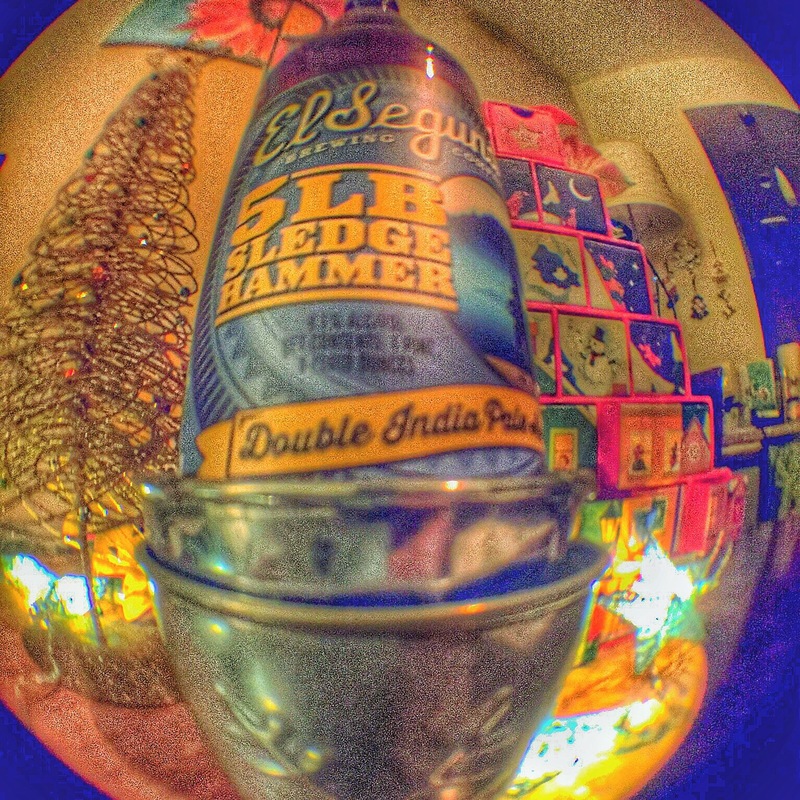 West Coast IPA done the Bottle Logic Way…Recursion. Brewery: Kern River Brewing Co. It really does taste like wizards…Mage Hand at Lomaland. Who do you think you are? A West Coast Classic!!! Brewery: Other Half Brewing Co.
Brewery: Tahoe Mountain Brewing Co. 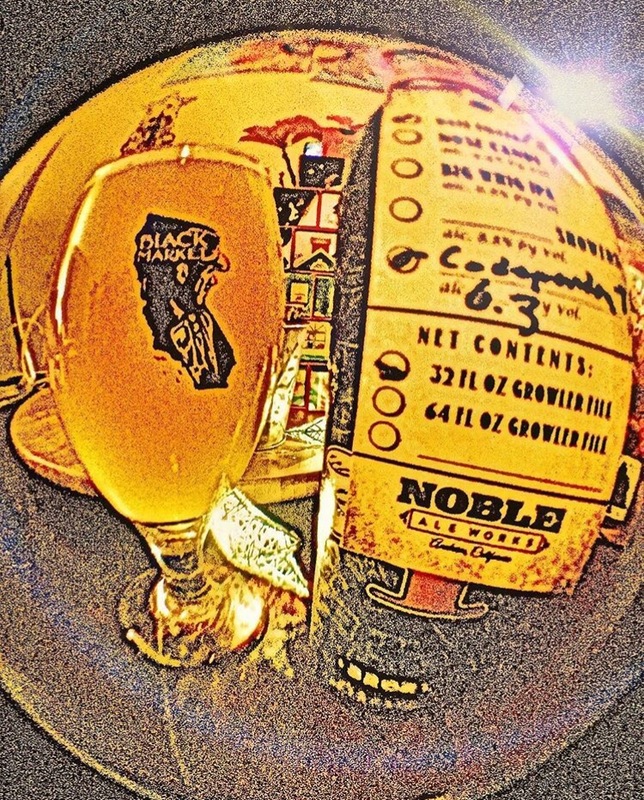 Fact: El Segundo is constantly brewing up DIPA magic; Noble is the DIPA King of OC…there should be a collaboration…everyone can thank me later. Take a Two5Left right out of this solar system…and, Lift Off!!! Brewery: Marz Community Brewing Co. The King has returned! Nobility in all its splendor. 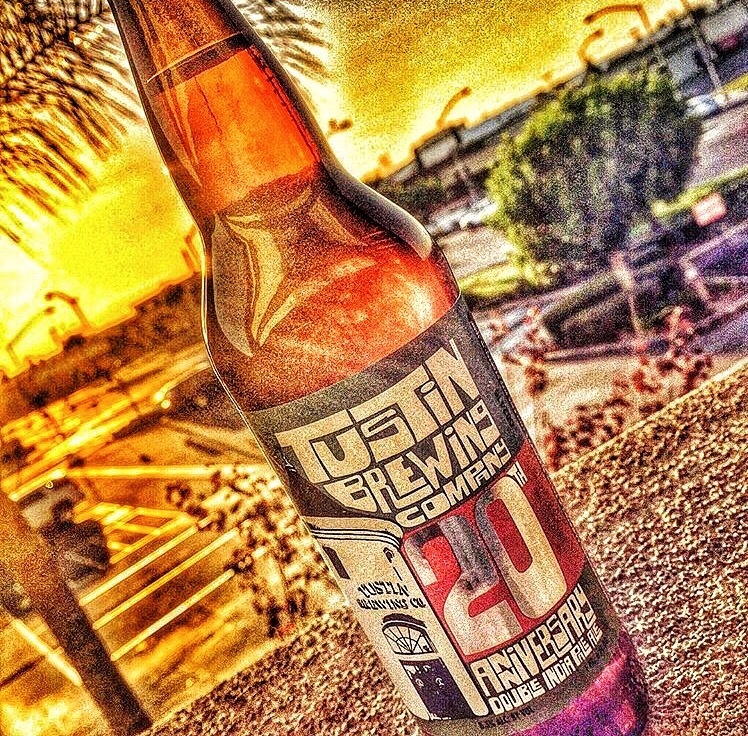 Tustin Brewing Company turned 20 this year and took a foray into bottling. Hopefully, you were lucky enough to try this year’s Outstanding Anniversary DIPA. So glad I was able to give back by volunteering at this year’s Birthday Event. Congrats you guys and gals! Uinta, my kinda folks…Earth, Wind and Beer. 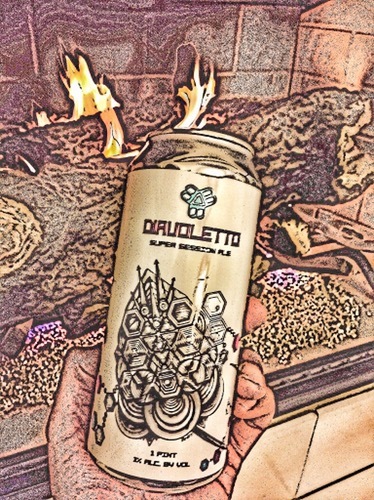 Fantastic Beer. Sours: The category name speaks for itself. Though I am not a huge fan of sours, I will always pay homage to something that tastes fantastic. The 3 sours that caught my tongue are well worth seeking out. Barrel Aged Beers: This group contains beers that have been aged in Wine Barrels, Bourbon Barrels or a combination of both. Though truly an undertaking, this is one of my favorite styles. This year, 8 Beers were worthy of the close to perfect badge. Stouts: This grouping can be further sub-divided into Stouts, Imperial Stouts and Specialty Stouts. Easily one of my favorite styles, I was lucky enough to try 7 supremely fantastic stouts this year. Porters: This grouping can be further sub-divided into Porters and Imperial Porters. There were 3 stand up porters I tried this year that approached perfection. IPAs: This grouping can be further sub-divided into IPAs, Double IPAs, Triple IPAs and Specialty IPAs. The Specialty IPA sub-category encompasses Session IPAs, Coffee IPAs and Double Black IPAs. Easily my favorite style of beer, there were 31 beers I tried this year that satisfied my Hop-thirst and had me craving more! I wonder how many of these brews would be on your “Almost Perfect” List? 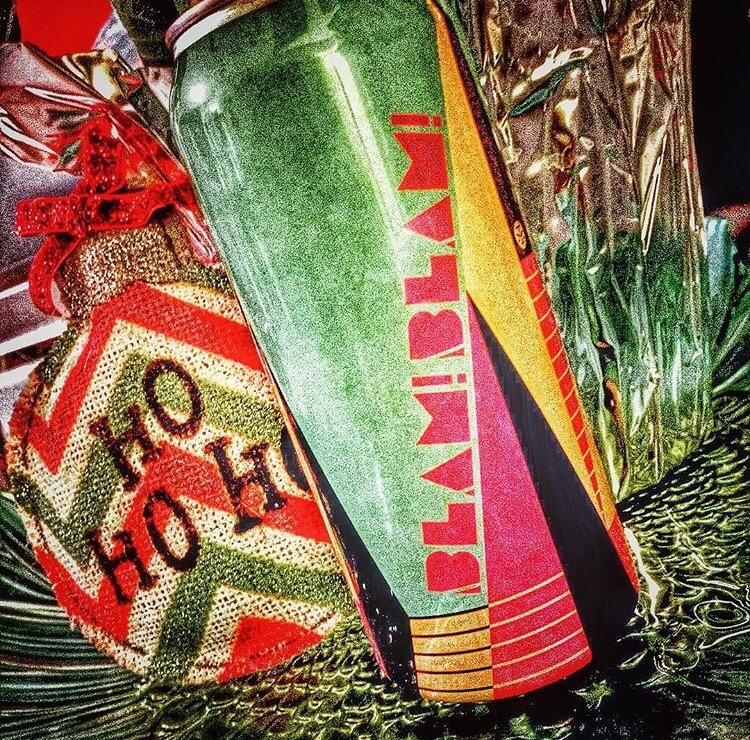 Hope your 2016 was filled with fantastic, real, independent craft beer! Looking forward to what America’s Craft Breweries have in store for us in 2017. Regardless of what your mood is going into 2017, be thankful that no matter what: We always have BEER! Prost to a Blessed and Fruitful 2017! Happy New Year to You and Yours! Wheat Ales, Brown Ales and German style beers are my least favorite. While I don’t go out of my way to try them, I will at times dabble and on occasion, I find an excellently executed example of the style. Pale Ales are one of my favorite styles of beer, though I feel that it’s been a long time since anyone has really done the style justice…What follows are the “anomalies” that I imbibed this year. I will always give props to true craftsmanship. Chicago’s Marz Community Brewing’s sensational Wheat Ale was made available to a wider audience this year thanks to Against the Grain Brewing running a canned edition. Sours…I must say that this is a style that has grown on me over time. I drink a shot of Apple Cider Vinegar religiously every morning, so it was only a matter of time before I started down the path of the pucker…It takes a lot for me to hoot and holler about a Sour. These are 3 that should be on your “DO TRY” List. Trust me. The recently opened Bruery Terreaux, a showcase for The Bruery’s Wild Ales is a six minute walk from my house…somewhere in those barrels is next year’s TOD! I don’t like Hard Alcohol, but…I am a sucker for anything Bourbon Barrel Aged and apparently Wine Barrel Aged and…basically any Barrel Aged is A-OK with me! While this list is Stout heavy, the other beers on this list are no slouches! If spirits make you do weird things, but you love the flavor, Barrel Aged Beers may be your salvation…they are mine. 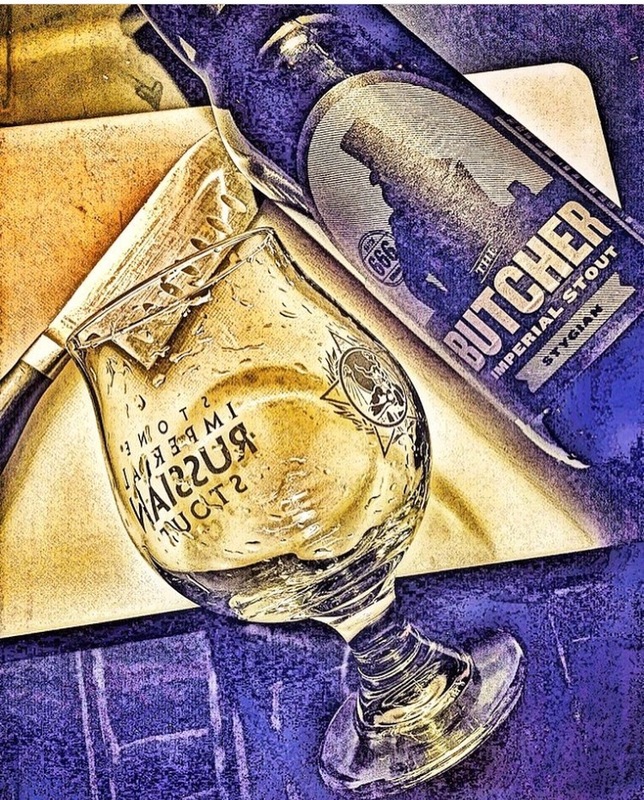 Everything I love about Barrel Aged Beers, I owe to Pugachev…the grandfather of my Barrel Aged Journey. Impressive Brew’s coming out of this New York Outfit. Both the Barrel Aged and Non-Barrel Aged versions of this beer were fantastic! Rich, chocolatey Deliciousness! 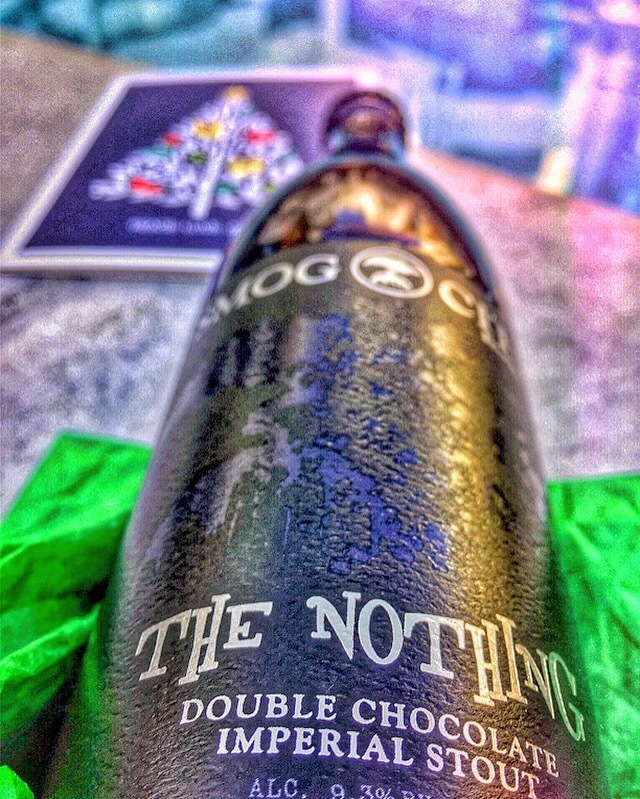 The Brewmeisters at Noble have their way with every style imaginable…for the Naughty & Nice! In the words of Mr. K: “They are more than just sours…” San Diego’s Council Brewing came out of nowhere this year with a flag flying true to style West Coast IPA that was absolutely fantastic! Brewery: Half Acre Beer Co.
Brewery: Tree House Brewing Co.
One of the things I love most about Craft Beer is the camaraderie that exists amongst breweries and Brewers. Collaboration beers are some of my favorite! This label makes me smile. Every time. Beer: Do You Smell What the Waka’s Cooking? 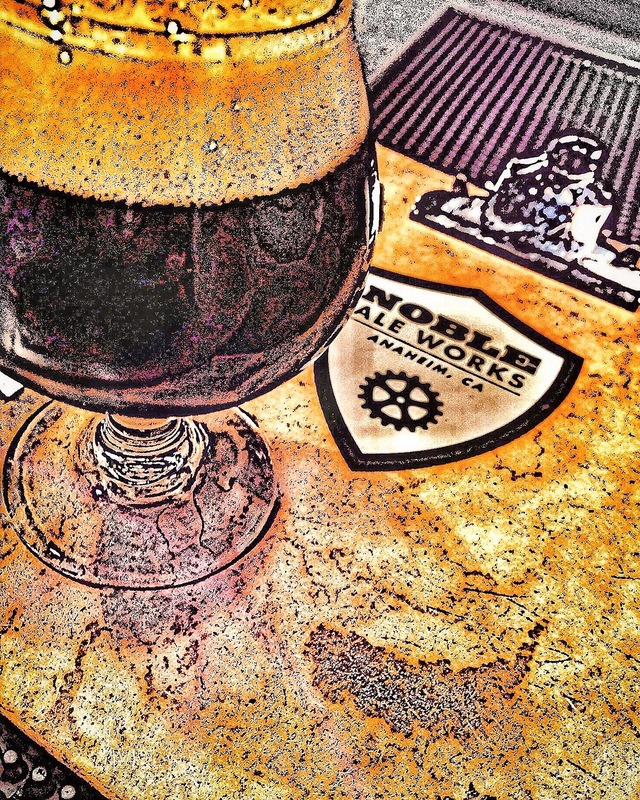 Noble knows IPAs. Be they singles, doubles or Triples! Crisp and Clean. 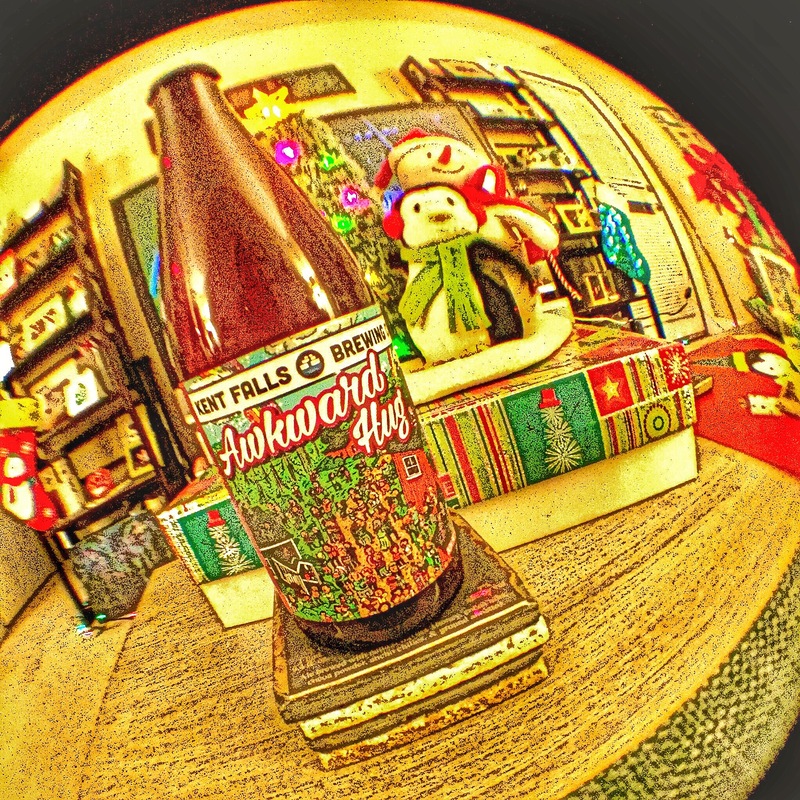 In an effort to get myself into the “Holiday Spirit” this year, I decided to turn to a trusted friend…BEER! Trust me when I tell you that the best beer in the world is currently being crafted by small, local breweries across the United States and every brewery on this list is one that you should seek out. This beer drinks like a session. A nice fruity, juicy IPA that was so fresh tasting. This was my 3rd beer from this outfit and everything thus far has been delicious. I’ve been fortunate enough to get a steady supply from my East Coast comrade. This beer definitely gets better as it warms. Super Hop Forward, but that Hypercaffium Spazzinate still pokes through to produce one thoroughly enjoyable beer. Definitely one of the better Coffee IPAs I’ve had. Dank & Resinous, just how I prefer it. This one was a no-nonsense WEST COAST DIPA at its finest. Simcoe and Mosaic to the MAXX! Enough said. This beer was brewed in honor of one of my favorite breweries, Beachwood Brewing. While not my favorite of Noble’s recent foray into the juice, this was definitely an easy drinker with some nice flavors going on. I was so iffy about this beer when I received it from a friend. I’ve never been a big fan of Table Beers and don’t even drink Sessions that often. But, I must say that I was pleasantly surprised by the extreme flavorful-ness of this beer. It was like one of the best glasses of Grapefruit Juice that I’ve ever had. I could seriously see this being in my fridge on a regular basis if it was readily available. And there you have it folks; 12 beers that got me through 12 days of 2016. While the bulk of these beers are readily available in Orange County, CA a couple of them made their way to me from across the country and I’m so grateful for the chance to try them. If you completed a Beer Advent Calendar or something similar this year, let me know what you drank, as I’m always looking for new brews!